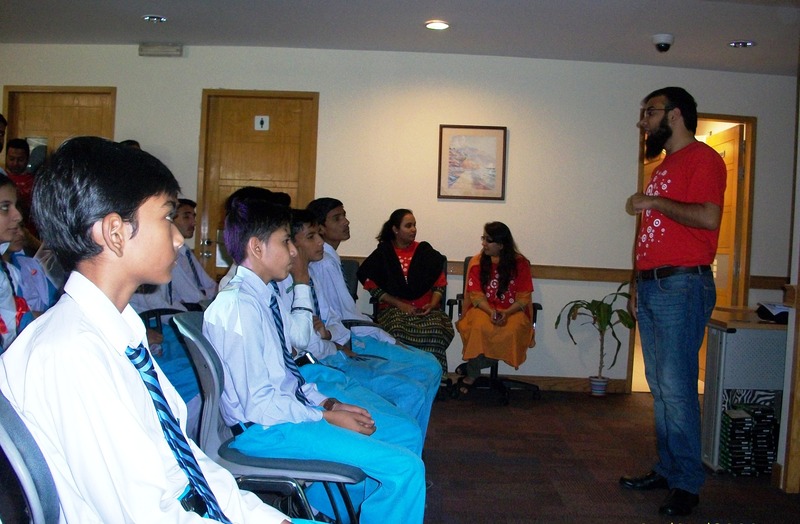 Target Inc. Pakistan, a direct affliliate of a major retailing chain store in the US which enjoys a very exclusive and dedicated clientele, volunteered for an awareness workshop at HOPE’s Zia Colony school to inculcate confidence and courage by equipping the students with detailed information on how to handle, manage and protect themselves from various difficult situations including ‘child abuse’. 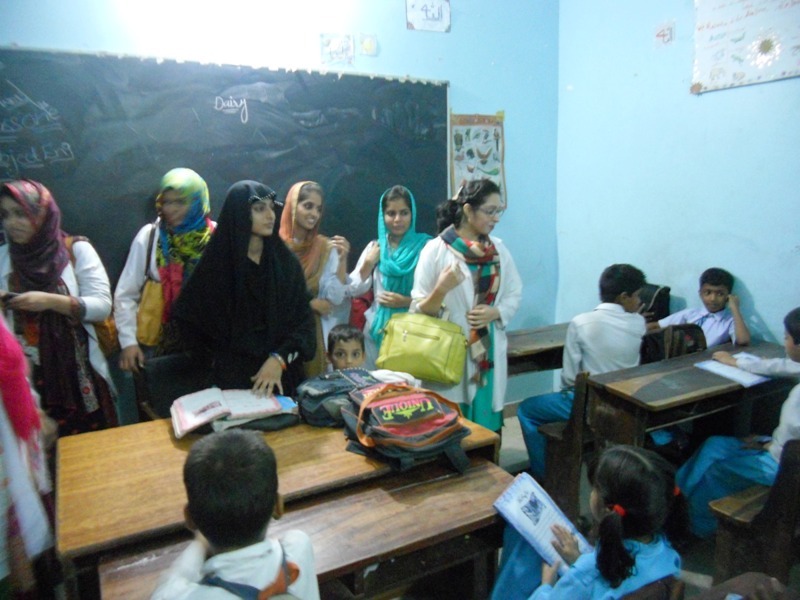 HOPE an educational NGO in Pakistan, has in the past benefitted from various support programs provided by Target and welcomed their current offer. 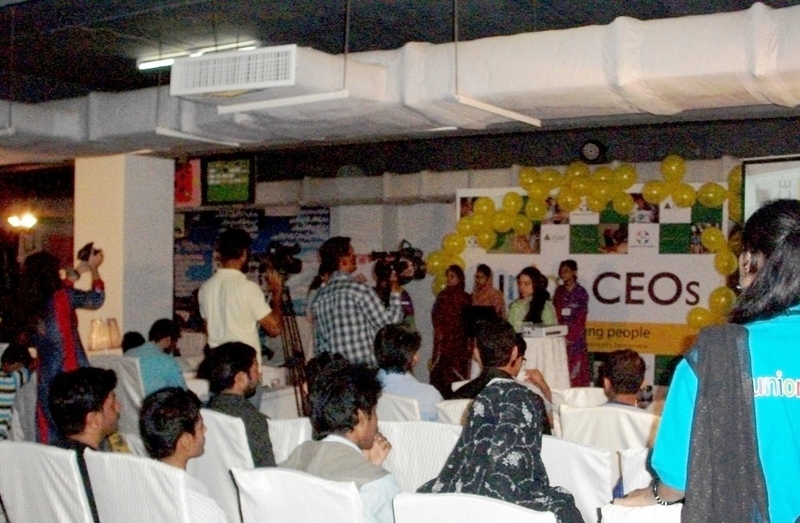 HOPE an educational NGO in Pakistan, collaborated with Target and the workshop was successfully carried out and at the end of the program selected students were awarded certificates and also entrusted with the additional responsibility to protect and shield others from child abuse, to reject it completely and report it to superior authorities so that appropriate action may be taken against the culprits. HOPE’s schools have been strictly instructed by Dr Mubina Agboatwalla, Chairperson of HOPE and child specialist in Karachi that any form of child abuse will not be tolerated at any level. All administrators have also been advised by Dr Mubina Agboatwalla, Chairperson of HOPE and child specialist in Karachi to immediately report to higher authorities if any such incident related to child abuse ever occurred at any of HOPE’s schools or within families of HOPE’s students so that proper, timely action may be taken. 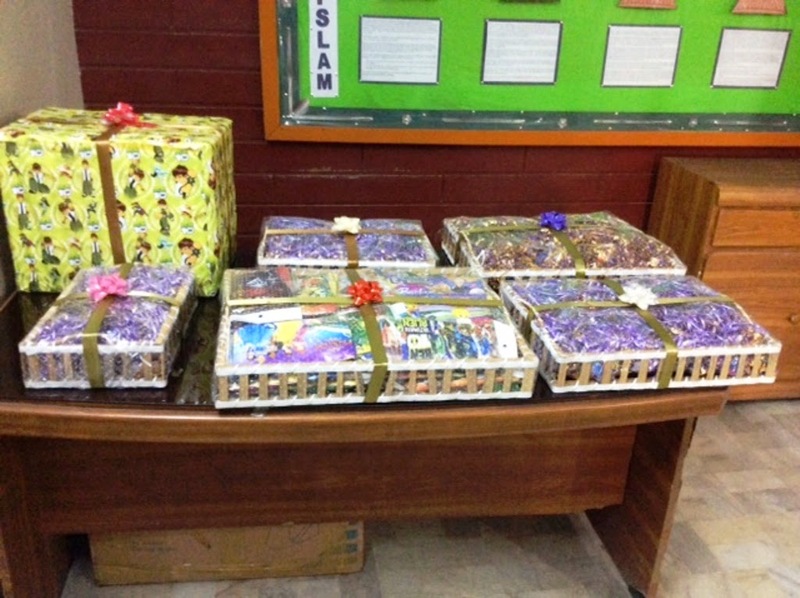 HOPE’s Muzaffarabad Schools : Gifts of Books & Stationery And Pouches of Sweets for Students of HOPE’s Muzaffarabad Schools. 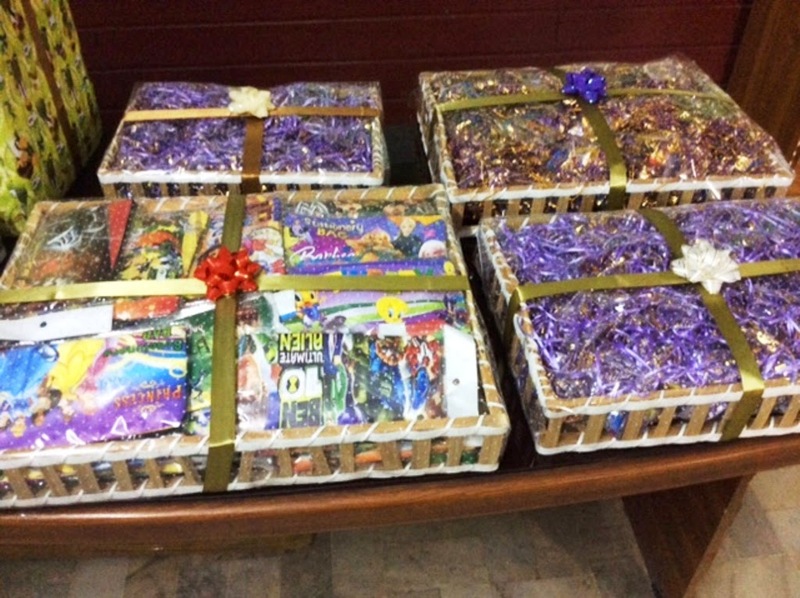 As in the past, Fahim’s Schooling System, finding out about the forthcoming visit of the Chairperson and accompanying staff to all HOPE’s Schools in Azad Jammu & Kashmir, once again very magnanimously stepped forward with a welcome helping hand by donating books, stationery in the form of coloring books and coloring pencils and also with pouches containing candy and sweets for the children of HOPE’s AJK schools. HOPE, an educational NGO in Pakistanhttp://hope-ngo.com/Education/NorthernPakistanHomeSchools.aspx , in an effort to eradicate illiteracy has set up formal, semi formal and home schools to regions as diverse and far flung as Muzaffargarh, southern Punjab and to the very far northern reaches of Pakistan, the mountains of Azad Jammu & Kashmir. And each year HOPE’s related workers and Chairperson make a visit to the farthest schools to evaluate the functioning, quality and efficiency of each individual school. 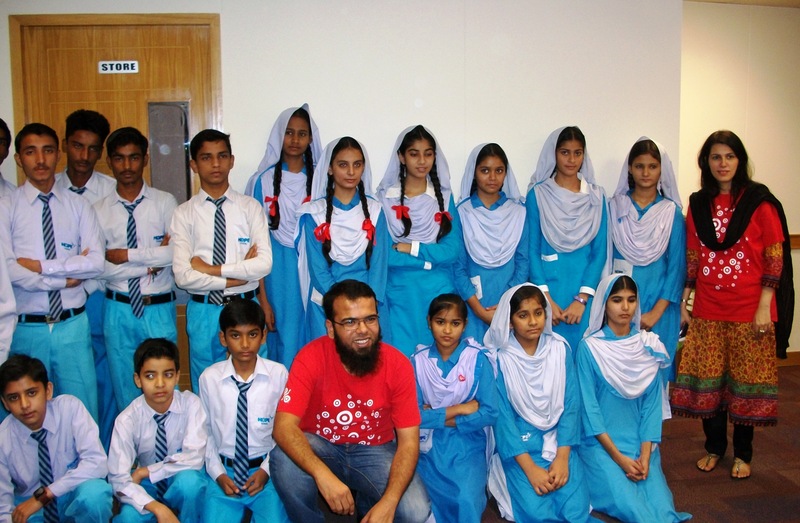 HOPE, an educational NGO in Pakistan , has a strong and last bond with Fahim’s Schooling Systems and as always appreciates the support and assistance provided by them. As always Dr Mubina Agboatwalla, Chairperson of HOPE and child specialist inKarachi has been the driving force in setting up these schools and in ensuring they are successfully and efficiently run - which is why these schools have been so popular in the areas where they have been established and enrollment of students have been increasing constantly. 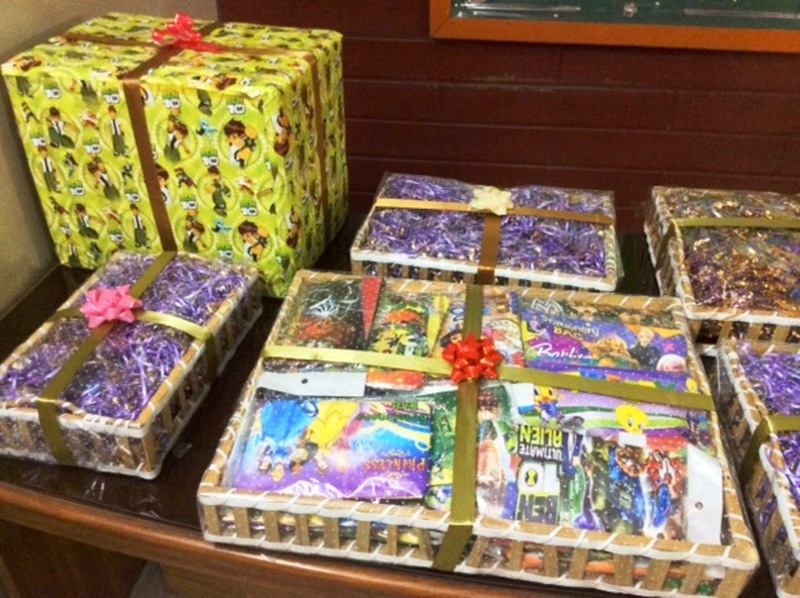 Dr Mubina Agboatwalla, Chairperson of HOPE and child specialist inKarachi has always maintained that the education provided to the children of HOPE’s home schools should be of excellent quality and all reading materials, such as books etc are all free of cost. 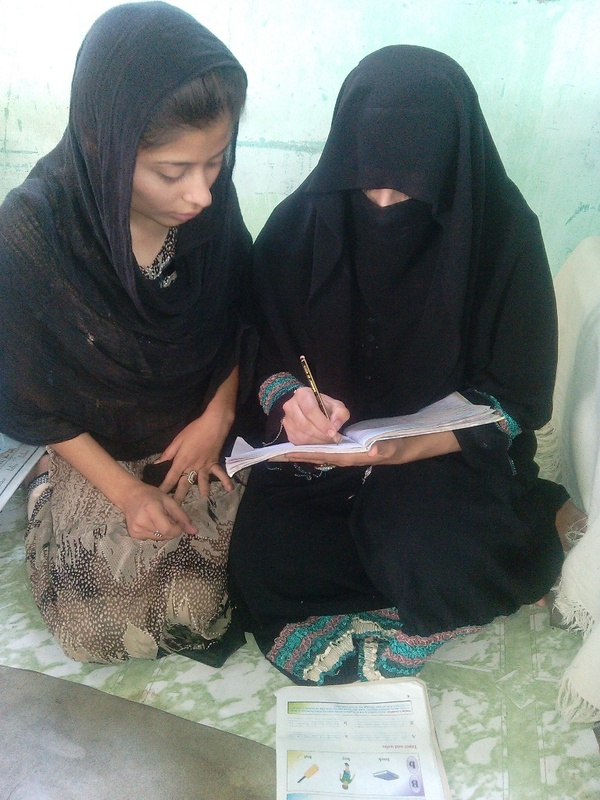 HOPE’s Home Schools : A Case Study Of Aasia, A Woman With A Strong Will And Courage. With a network of formal,semiformal and home schools spreading from the coastal commercial city of Karachi in the very south, into rural Sindh, rural Punjab and all the way up to the mountains of Azad Jammu & Kashmir, the very north of Pakistan – HOPE an educational NGO in Pakistan, has been very determined and very focused in providing quality education to the general masses, especially in areas where schools are non-existent and education is literally unheard of. 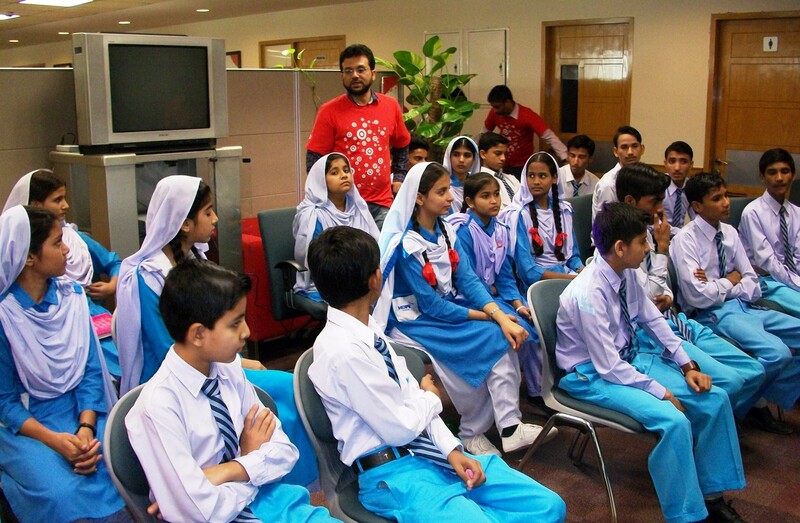 Since its inception, HOPE an educational NGO in Pakistan, has tirelessly endeavoured, within its means, to eradicate illiteracy in Pakistan – one of the few rare countries in the world whose literacy rate is actually going down. Aasia’s story unfolded in the very outer fringes of the city of Karachi – a place not easily accessible due to bad roads and where water is not easily available, let alone good drinking water. A place called Rehri Goth where no schools other than HOPE’s home school exists. Aasia, herself an illiterate was married off very early in her life to an illiterate husband and before she knew it she was already a mother of two children – a son and a daughter. Finding no means for improvement for herself and her family, specially her children she turned to HOPE’s school where she was welcomed enthusiastically. Despite stiff resistance from her in-laws she joined HOPE’s home school as the very first step in her quest for self-improvement and for the betterment of her family. Although her husband encourages and supports her in going to school, which is very rare and very commendable, she still has to bring her two little children to school with her as her mother-in-law wants to have nothing to do with her getting any kind of education. With strict instructions from Dr Mubina Agboatwalla, Chairperson of HOPE and child specialist in Karachi every assistance will be provided to Aasia in getting the best education now and also in the future. As always Dr Mubina Agboatwalla, Chairperson of HOPE and child specialist in Karachi has been the driving force in setting up these schools and in ensuring they are successfully and efficiently run – which is why these schools have been so popular in the areas where they have been established and enrollment of students have been increasing constantly. 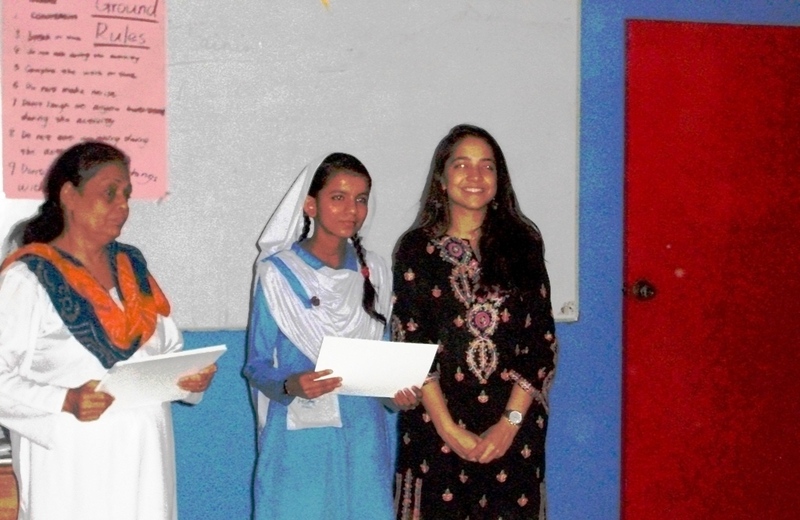 HOPE’s Zia Colony School: Aman Foundation’s Workshop on Entrepreunership. HOPE’s Zia Colony Secondary School has an exemplary reputation in all of Korangi as provider of much needed quality education to the children. It is a primary to secondary school capably run by Mrs Ayesha and attracts many social organizations endeavouring to better the condition of the society as a whole and of the community where the school is located, in particular. 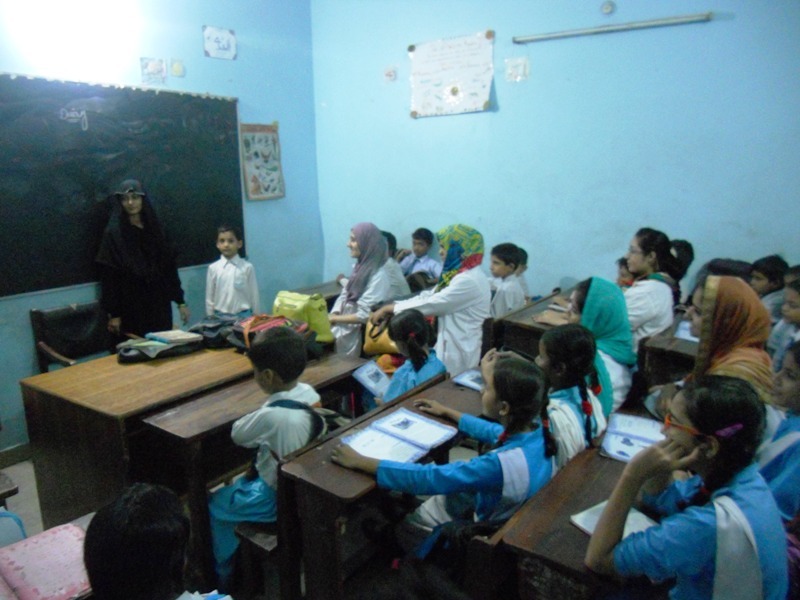 HOPE is an educational NGO in Pakistan and the latest visitors at HOPE’s Zia Colony School were Aman Foundation’s mentors and and Trainers with a specific program of sowing the seeds of entrepreunership in the young minds of the students. 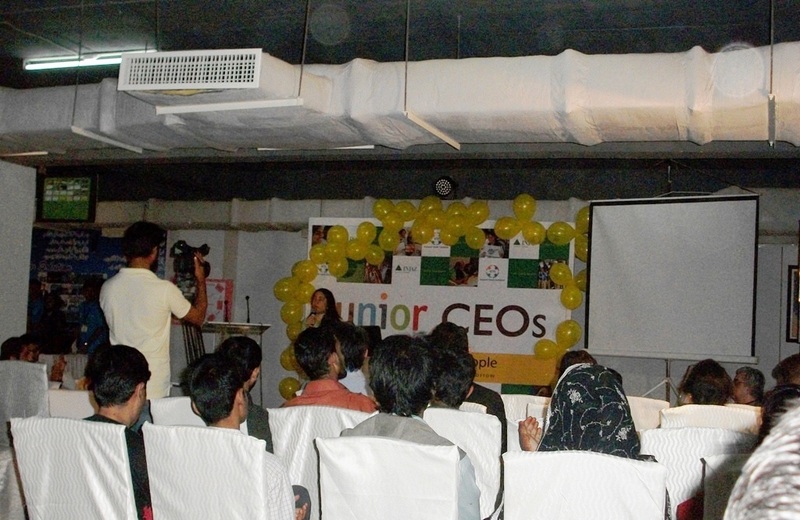 The students were given extremely practical insights into ways and means of achieving self-employment and how to apply their education to generate incomes independently as young entrepreneur. 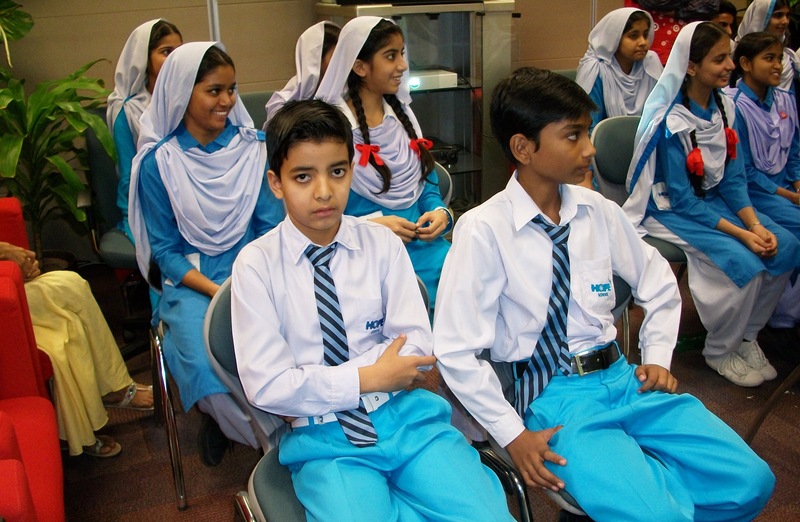 HOPE, an educational NGO in Pakistan has always maintained a very high level of motivation for the students of HOPE schools and welcomes such programs to further enhance their information and equip them further to become better citizens of Pakistan. HOPE runs several formal , informal and as many as 200 home schools under the guidance and leadership of Dr Mubina Agboatwalla, Chairperson of HOPE and child specialist in Karachi who has been the driving force in setting up these schools and in ensuring they are successfully and efficiently run – which is why these schools have been so popular in the areas where they have been established and enrollment of students have been increasing constantly. Dr Mubina Agboatwalla, Chairperson of HOPE and child specialist in Karachi has always maintained that the education provided to the children of HOPE’s schools should be of excellent quality and all reading materials, such as books etc are all free of cost. 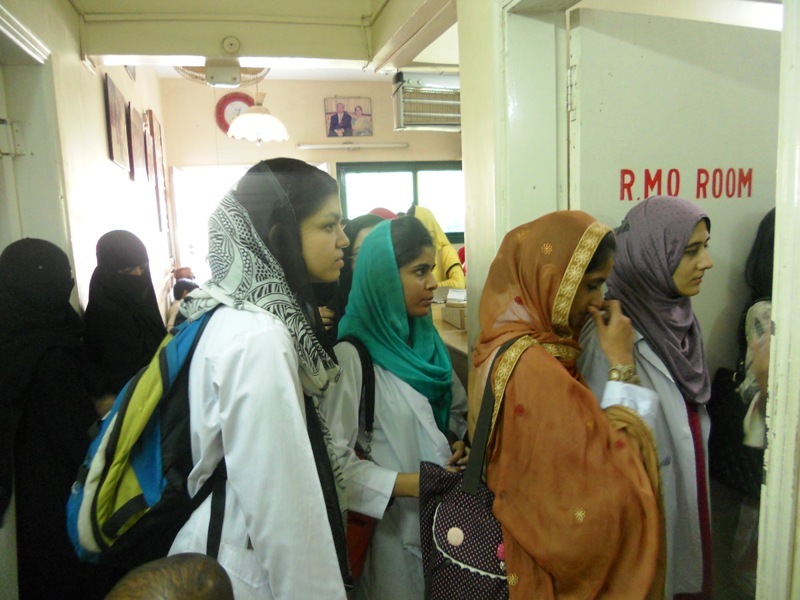 HOPE’s Zia Colony Hospital & School: Visited By Students Of Liaquat College Of Medicine And Dentistry. 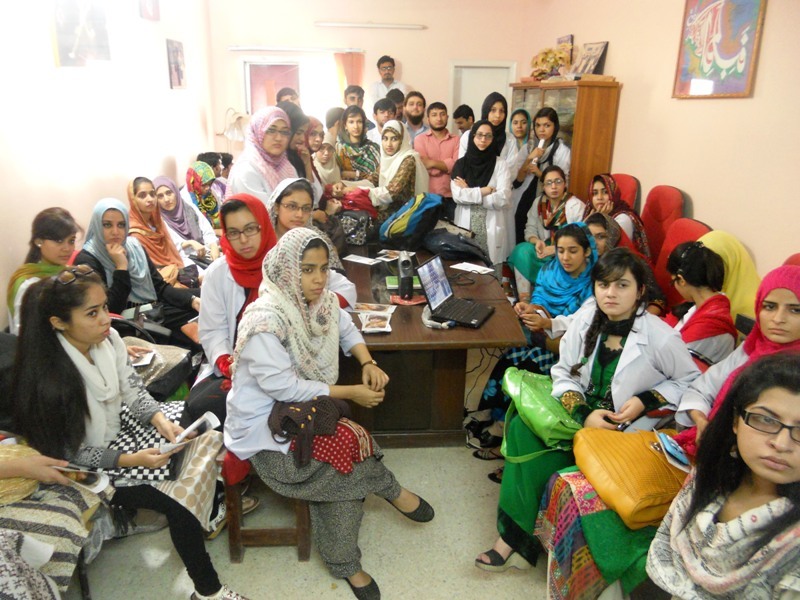 Students of Liaquat College Of Medicine & Dentistry visted HOPE’s Zia Colony Hospital to get a feel of how an NGO manages and runs a Hospital with such efficiency. 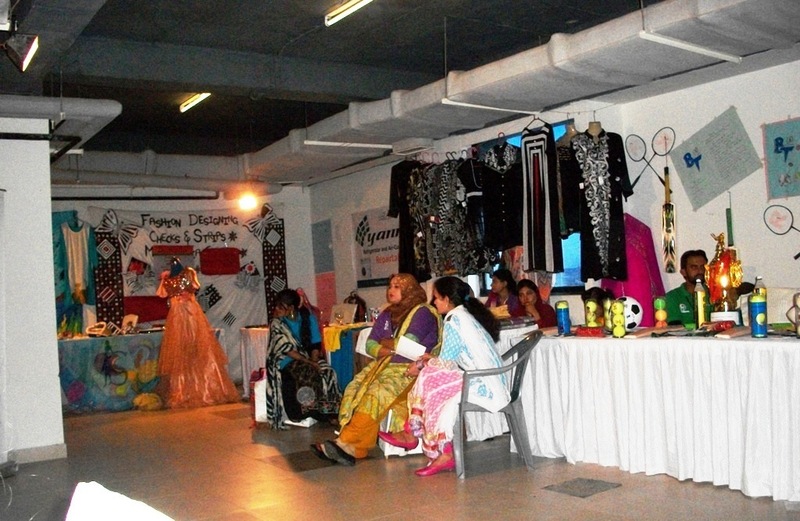 HOPE is a health oriented NGO in Pakistan and has several hospitals in the slum, underprivileged areas of Karachi and HOPE’s Zia Colony Hospital is one of them. Though small in size, this hospital has a very substantial turnover of patients annually – specifically catering to the urgent needs of maternal and child health care covering a very large area where such facilities are otherwise nonexistent. Other larger, distant facilities are not accessible to the low-income residents of such areas. For the students this visit was an eye-opener as they witnessed the full functioning of a very busy hospital. They visited all the departments and met admitted patients and OPD patients and interviewed them for their records. 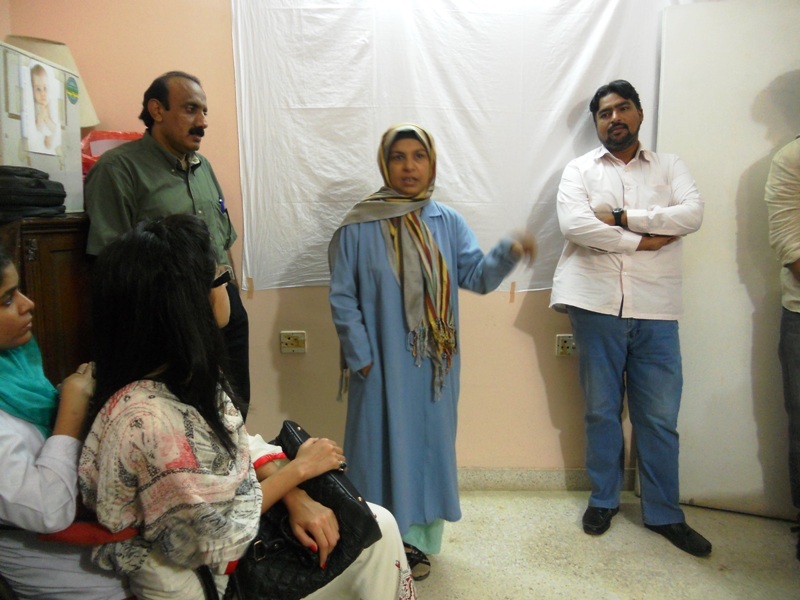 Dr Abida , the administrator, made all arrangements including appraising them of HOPE’s history as a Health oriented NGO in Pakistan and showed them visuals of HOPE’s other establishments. The students also visited HOPE’s Secondary School located in the same vicinity where Mrs Ayesha, the school principal and administrator greeted them and showed them around all the classes including the computer and chemistry laboratories. 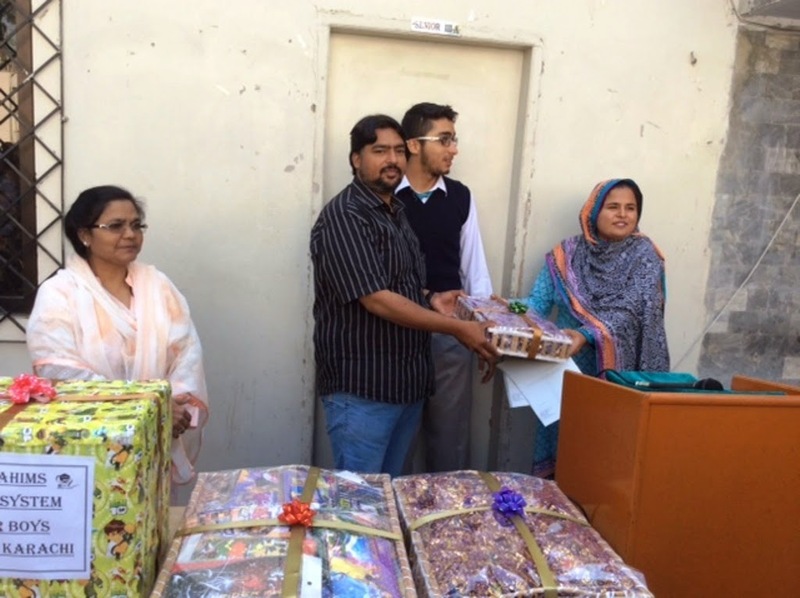 HOPE is also an education oriented NGO in Pakistan and runs several secondary schools not just in Karachi but also in Thatta and Muzaffargarh, Southern Punjab. Hope an education oriented NGO in Pakistan, also runs as many as 200 home schools spread over many areas of Karachi’s slums, mostly on the very outskirts of the city where schools virtually don’t exist. HOPE’s schools do not just exist in Karachi or Sindh but a network of such schools are spread right into the very north of Pakistan - into Azad Jammu & Kashmir. As always Dr Mubina Agboatwalla, Chairperson of HOPE and child specialist in Karachi has been the driving force in setting up these schools and in ensuring they are successfully and efficiently run - which is why these schools have been so popular in the areas where they have been established and enrollment of students have been increasing constantly. At the same time very much In keeping with HOPE’s traditions , Dr Mubina Agboatwalla, Chairperson of HOPE and child specialist in Karachi, strives harder with the passing of time to provide as much quality health assistance to the general masses as possible.